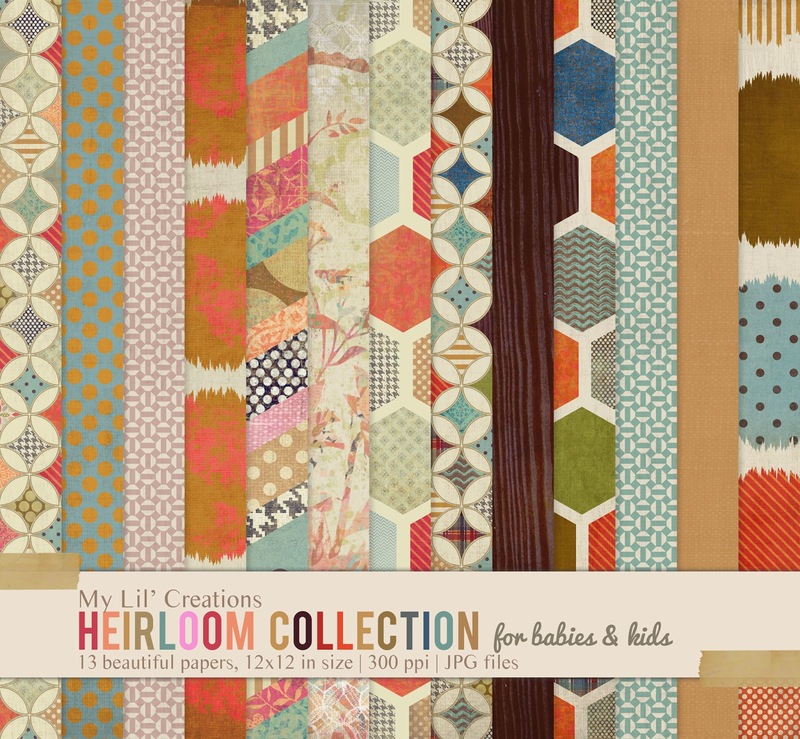 My Lil Creations: Heirloom Baby Collection has arrived!!! Heirloom Baby Collection has arrived!! !